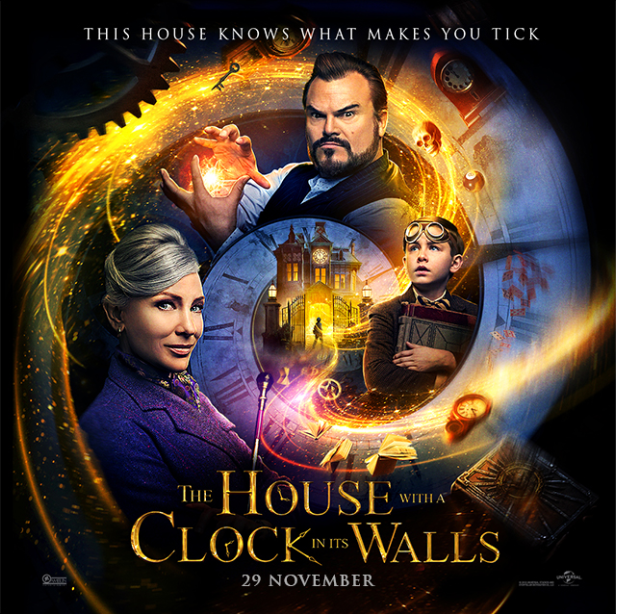 ‘THE HOUSE WITH A CLOCK IN ITS WALLS﻿’ is a supernatural tale set in 1955 and centres around a very special home. 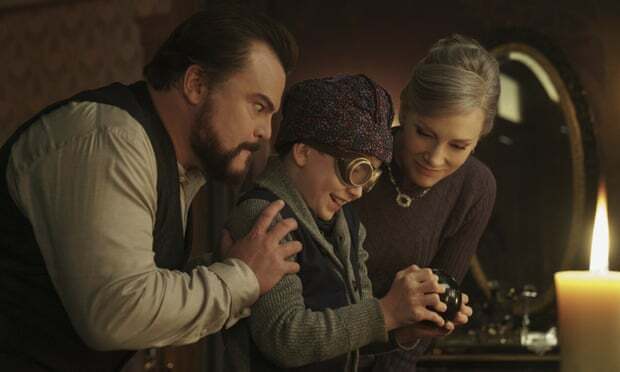 Lewis is a 10-year-old orphan who goes to live with his eccentric uncle in a strange old house that holds a dark secret. He quickly realises that his Uncle Jonathan and their neighbour, Mrs Zimmerman, are powerful practitioners of the magic arts. When Lewis accidentally awakens the dead, a different world is revealed, bringing out dangerous witches, warlocks, and deadly curses. 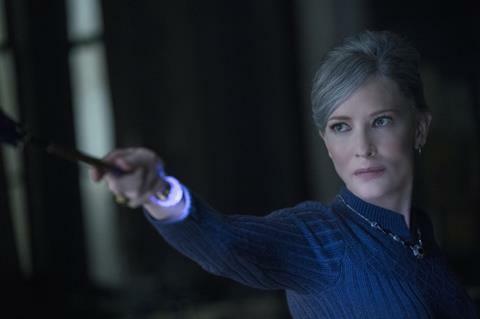 So what’s the deal with this family-friendly horror film? Written by John Bellairs in 1973, this bestseller is the first in a series of twelve novels following the mystical and magical adventures of Lewis Barnavelt. The book has received a New York Times outstanding book citation and Michigan Young Readers award nomination. It is known for its blend of the everyday with the supernatural, bringing the horror genre to a younger audience. 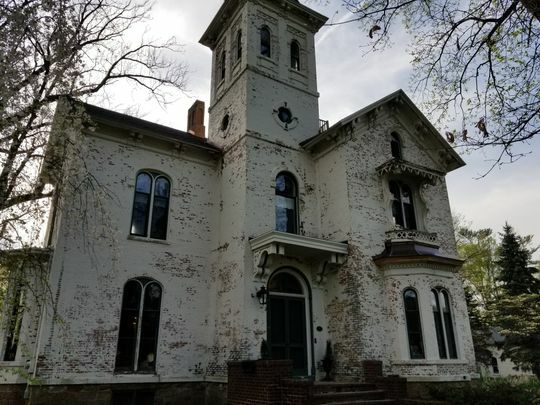 Located in author John Bellairs' hometown of Marshall, Michigan, the Cronin Mansion was built in 1872. The Cronin family lived in that mansion for over 125 years. Situated at the top of a hill and surrounded by trees, many townsfolk believed it could have been haunted. 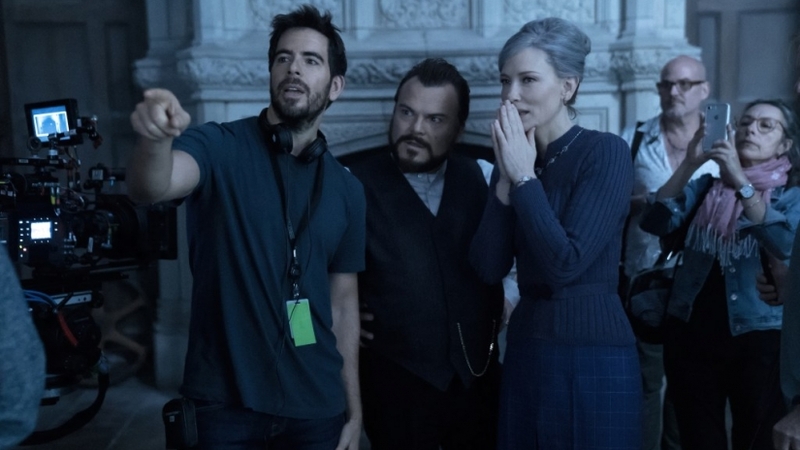 Playing neighbours and BFFs, Jack Black and Cate Blanchett are getting rave reviews for their superb acting and dynamic chemistry. 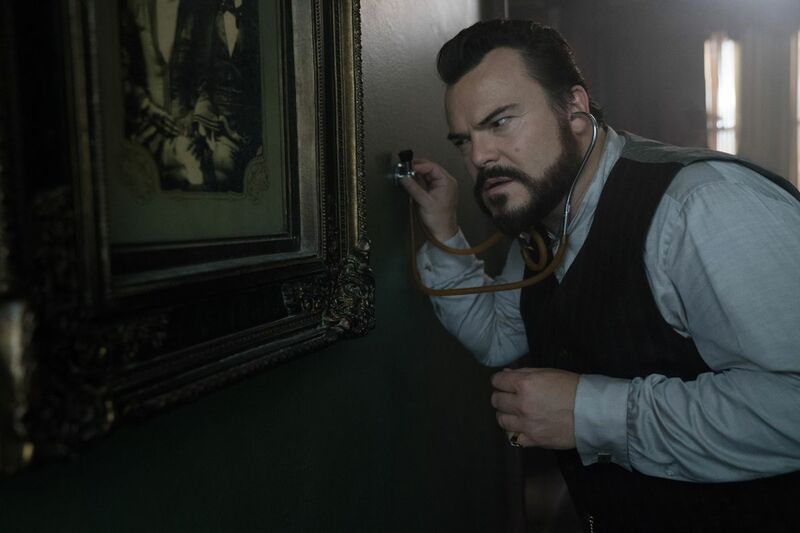 Balancing screams with laughter, Jack Black was the perfect person to play Uncle Jonathan. Famous for his gruesome takes on blood and gore, Eli Roth is stepping out of his comfort zone with this movie. 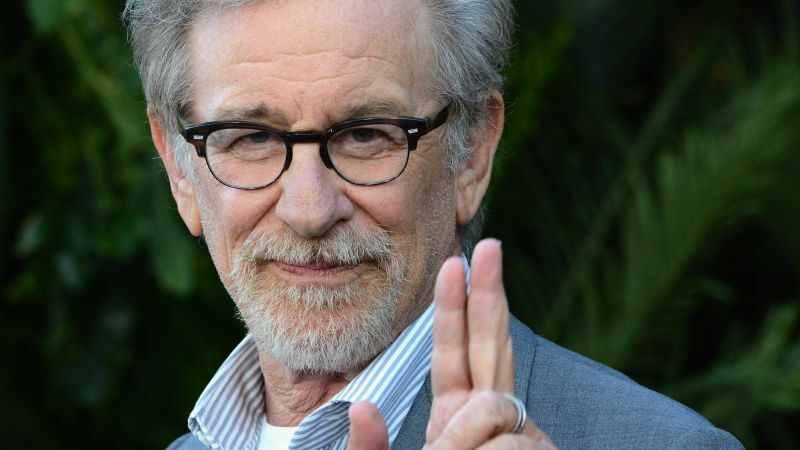 For the first time ever, he's bringing his brand of scares to a family-friendly, kid-centred scare fest! Labelled a 'gateway-horror' film, this creepy movie is a great way to allow young kids to enjoy a few scares in a fun and friendly way! If the jump scares don't get you, then the overall creepiness will! Eric Kripke wrote both the screenplays for 'Supernatural' and 'THE HOUSE WITH A CLOCK IN ITS WALLS﻿.' A long-time fan of the original book since childhood, Kripke says the novel is the original inspiration for 'Supernatural'! Going full circle, he's included 'Supernatural' "Easter Eggs" in this movie, including the yellow-eyed demon Azazel. And it hasn't even been released in Malaysia yet! But don't worry, it's coming to cinemas on 29 November 2018. 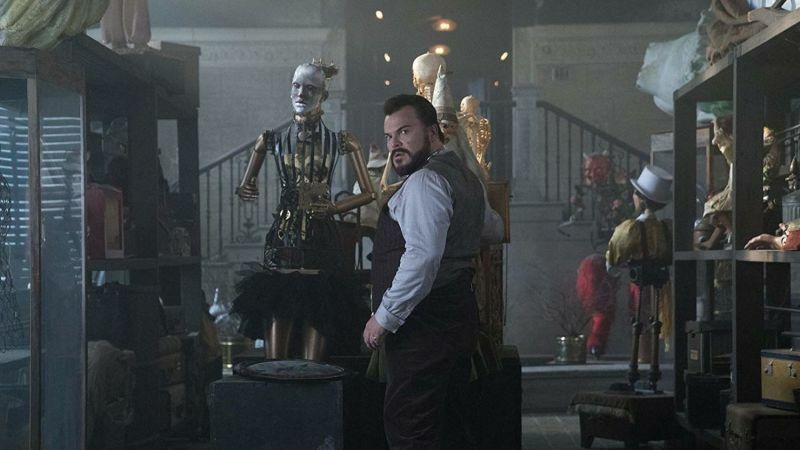 Excited to catch this family-friendly horror? 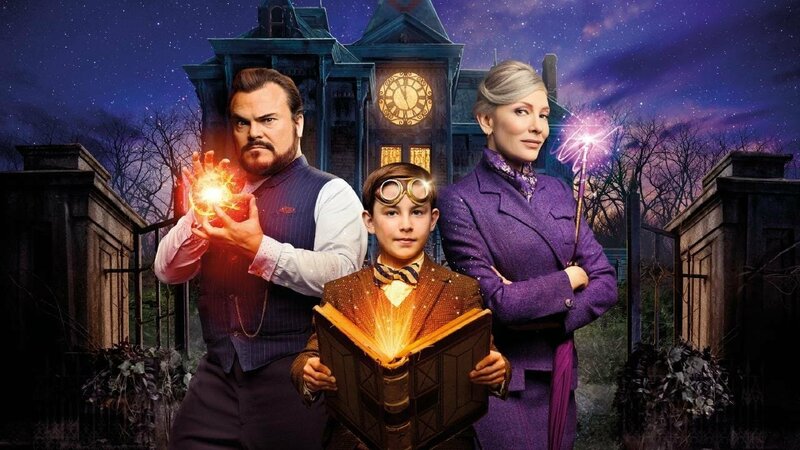 Watch ‘THE HOUSE WITH A CLOCK IN ITS WALLS' in cinemas nationwide on 29 November 2018!